Are you still just parking or are you letting your garage park for you yet? 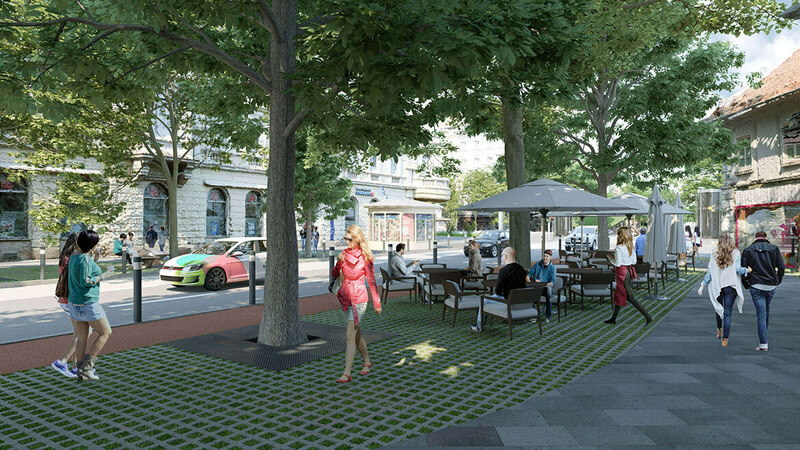 With the new Smart Urban Park system (SUP®) from Strohecker Architects and Wendl Engineers, Graz is paving the way towards the future of mobility. The parking concept, which will be available in a junior, master and senior variation, scores with its sophisticated e-mobility focus, complete C02 neutrality, easy maintenance and fast construction phase. The innovative system has also now received three of the highest honors in architecture. 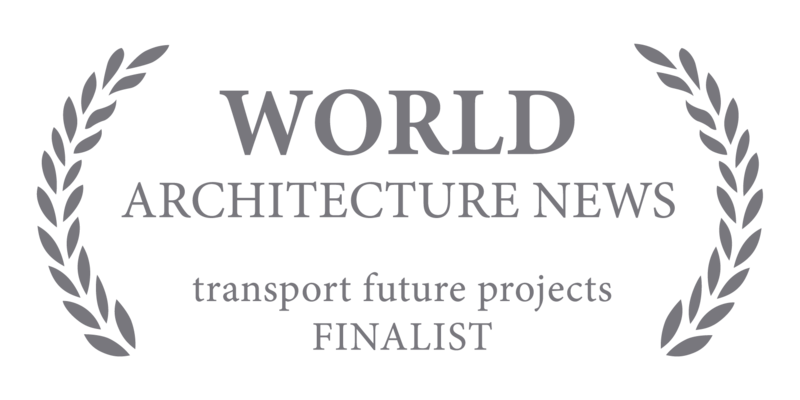 The nomination for the Future Project Award 2018 at MIPIM - THE leading international trade fair for the real estate industry and was honored in Cannes in March, the nomination for the famous ABB LEAF Awards 2018 in Frankfurt for the Urban Design Project and the nomination for the WAN Awards 2018 in London for Transport Future Projects. With the new Smart Urban Park system® (SUP®) the architectural office Strohecker Architekten from Graz is paving the way towards the future of mobility. The parking concept, which will be available in a junior, master and senior variation, scores with its sophisticated e-mobility focus, complete C02 neutrality, easy maintenance and fast construction phase. 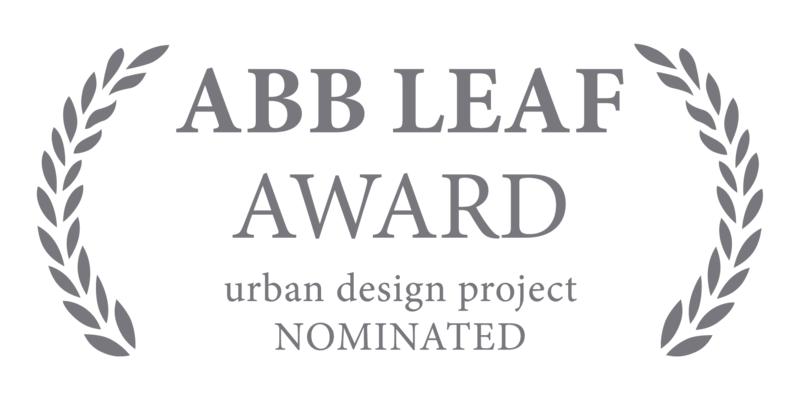 The innovative system has also now received one of the highest honors in architecture. 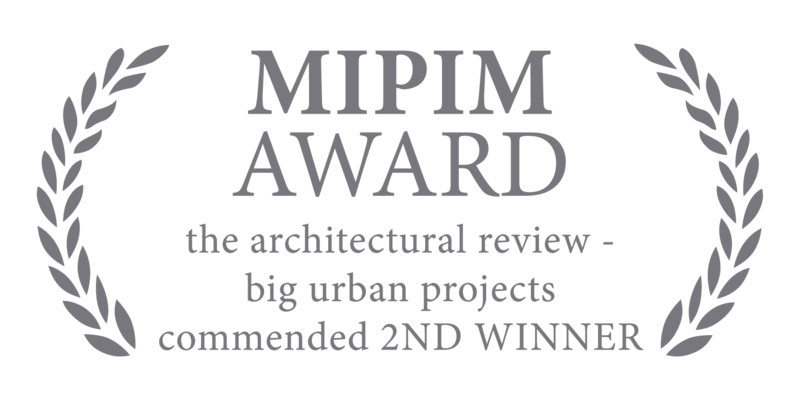 Strohecker Architects received a nomination for the Future Project Award 2018 at MIPIM -THE leading international trade fair for the real estate industry and will be honored in Cannes in March. The most innovative parking system in the world, which will change your daily life. 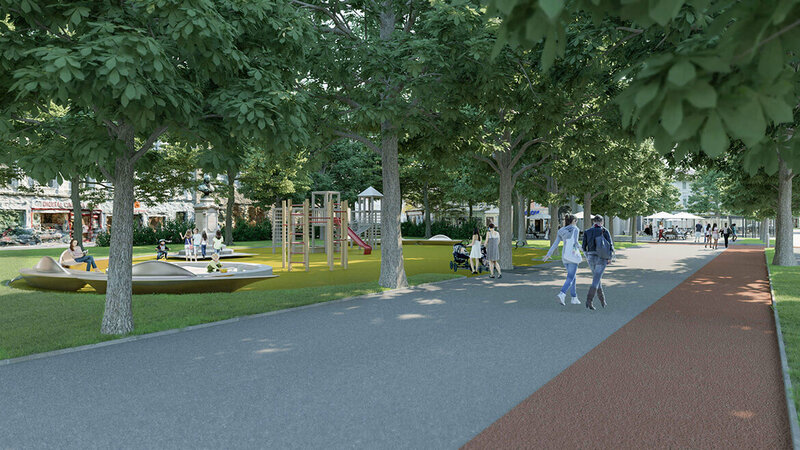 With the new Smart Urban Park System (SUP®) the architectural office Strohecker Architects from Graz is paving the way towards the future of mobility. The parking concept, which will be available in a junior, master and senior variation, scores points with its sophisticated e-mobility emphasis, complete C02 neutrality, easy maintenance and fast construction phase. The autonomous lift reduces the risk of accidents to zero. Furthermore, there is no risk of theft. The SUP® as an autonomous parking facility with e-charging function is the perfect technical addition for future autonomous mobility concepts. for future autonomous mobility concepts. The radical reduction of C02 emissions is the result of the fully automated parking process. When there is no need to search for parking spaces on the surface, emissions of pollutants are massively reduced. The SUP® product is intended to be a scalable model for the different requirements of inner-city areas, both in terms of the number of accommodation possibilities as well as in terms of the number of entry and exit zones. In addition, a SUP® can be used to house a complete car sharing center. This means that interested “mobilists” can always have a large number of wheels at their disposal centrally, without having to own a vehicle themselves. The complete electrification of the entire SUP® system increases the attractiveness of electric vehicles in the inner city. Due to the compact, simple and space-saving design, approximately one third of the excavation, surface area and resources are saved compared to a conventional underground garage. The inner city zones are free of surface parkers. more space and surface area become available for people and community life. The core urban area becomes more attractive by moving cars underneath the surface - more space and surface area become available for people and community life. Simply reserve your SUP® parking space via the SUP® app, which the company Accessio is developing specifically for the needs of SUP® users. The parking space can be ordered via smartphone or smartwatch. Simply reserve your SUP parking space via the SUP app, which the company Accessio is developing specifically for the needs of SUP users. The parking space can be ordered via smartphone or smartwatch. Fully automatic charging by VOLTERIO. VOLTERIO represents and industrializes a ground-breaking approach that is redefining charging of electric vehicles. VOLTERIO represents and industrializes a ground-breaking approach that is redefining charging of electric vehicles. It is truly the smartest, fully automatic, efficient, affordable and high power charging solution. That’s how simple parking will be in the future. 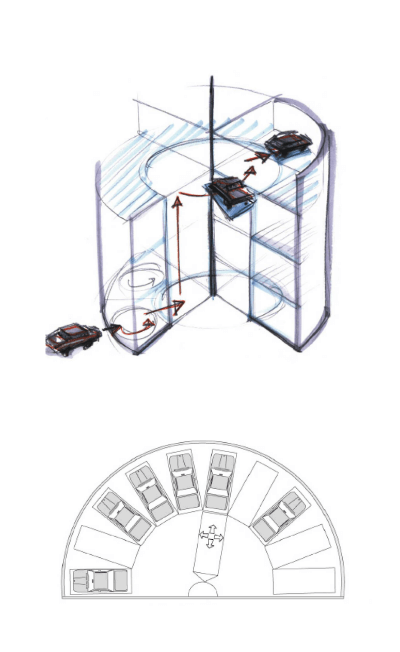 Getting in and out of the vehicle will take place in the access area of the SUP®, so the vehicle will already be turned over to the intelligent garage above ground. of the vehicles to the surface. That’s how simple parking will be in the future. Getting in and out of the vehicle will take place in the access area of the SUP®, so the vehicle will already be turned over to the intelligent garage above ground. An up to fourfold lift system guarantees a fast, fully automatic parking process as well as a prompt return of the vehicles to the surface. That’s how simple parking will be in the future. Getting in and out of the vehicle will take place in the access area of the SUP®, so the vehicle will already be turned over to the intelligent garage aboveground. An up to fourfold lift system guarantees a fast, fully automatic parking process as well as a prompt return of the vehicles to the surface. 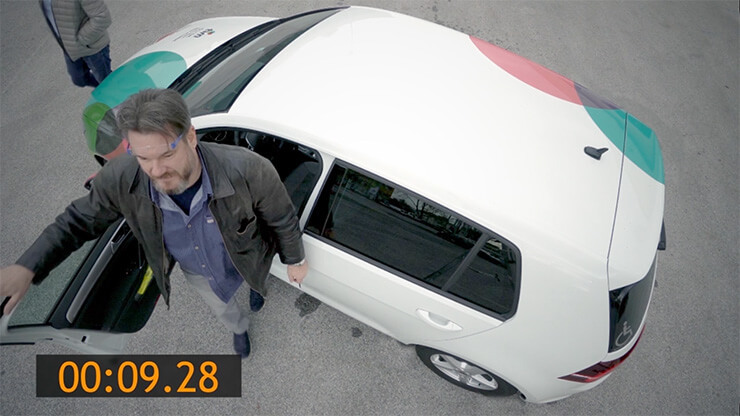 You can easily control the parking process yourself; an app developed by the Styrian company Accessio handles the logistical aspects. If you want your vehicle back, you enter the command via your smartphone or smartwatch. The app then provides precise information on when the car is ready to be picked up. If you are running late, the car is automatically parked again. The cities of the future will be conquered back by its people. Thanks to the Smart Urban Park system. More space for urban living - that’s what the fully automated, subterranean system will create in city centers in the future. The disadvantages of an ever-increasing lack of space will be minimized; a maximum number of cars can be accommodated in a minimum amount of space. But that is not all. The SUP®, as an autonomous parking facility with e-charging function, is the perfect technical addition for future autonomous mobility concepts. That’s what the fully automated, subterranean system will increasingly create in urban centers in the future. The disadvantages of an ever- increasing lack of space will be minimized; a maximum number of cars can be accommodated in a minimum amount of space. That’s what the fully automated, subterranean system will increasingly create in urban centers in the future. The disadvantages of an ever- increasing lack of space will be minimized; a maximum number of cars can be accommodated in a minimum amount of space.